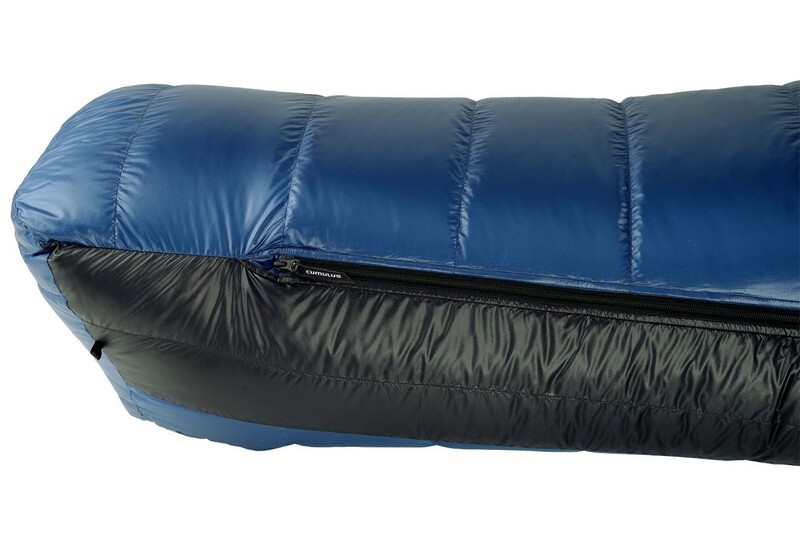 The Teneqa 850 is a sleeping bag "4 Seasons" with a comfortable temperature around of -15° C.
This sleeping bag is filled with 850 g of the highest quality 850 cuin Polish down. 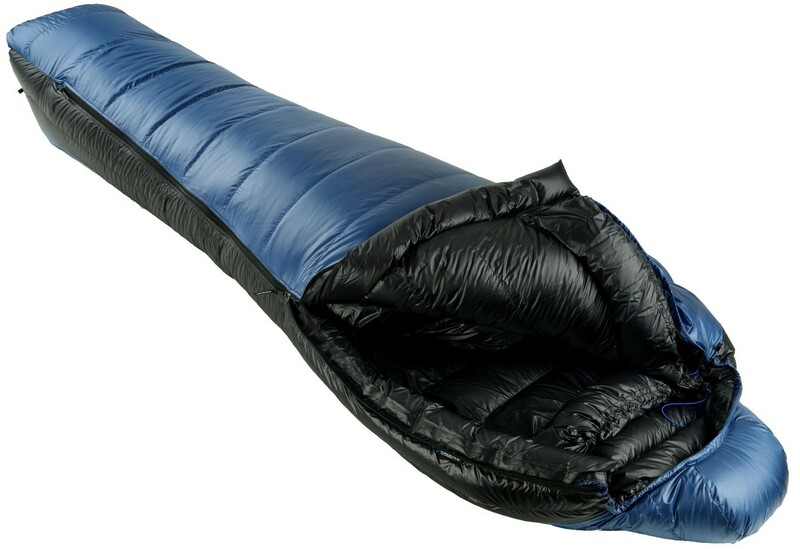 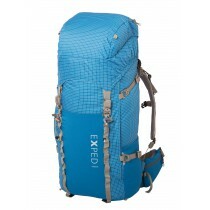 It's winter sleeping bag, weighing only 1310 g. Made of Pertex Quantum fabric weighing 29 g/m², equipped with advanced 37 V-chambers. 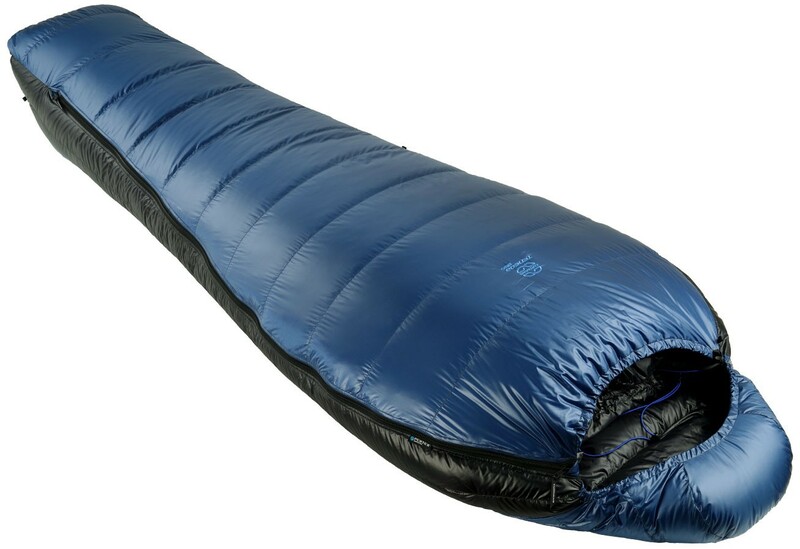 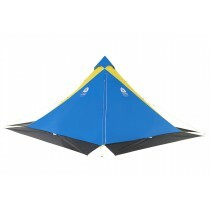 The Teneqa 850 is a combination of Japanese technology, Polish down and Polish innovation which has led to the creation of a great product for outdoors.